Check out the trailer, poster and some images for The Terrible Two. 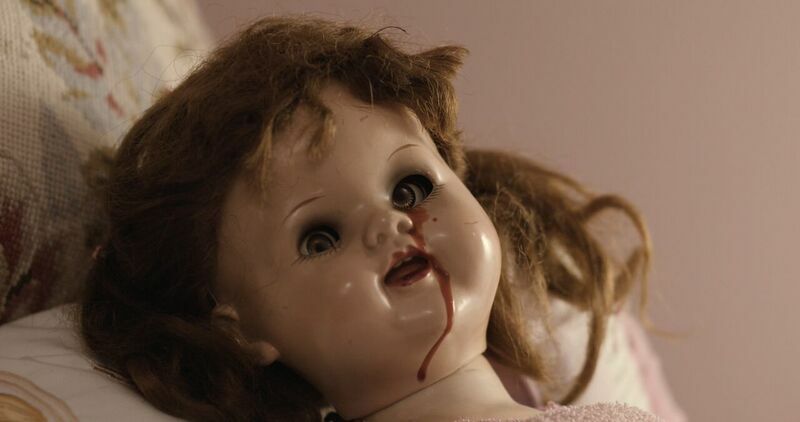 On VOD this March. 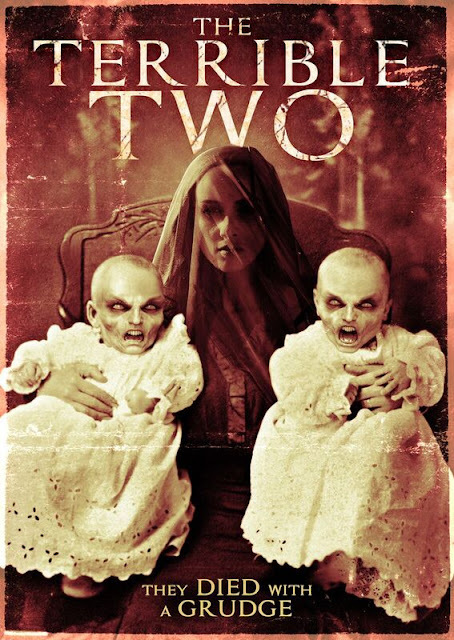 It’s a ‘killer’ job being a parent, as Donny Boaz (“Dallas”, 13 Sins), and Cari Moskow (“One Tree Hill”, Butchered) discover this March with The Terrible Two. 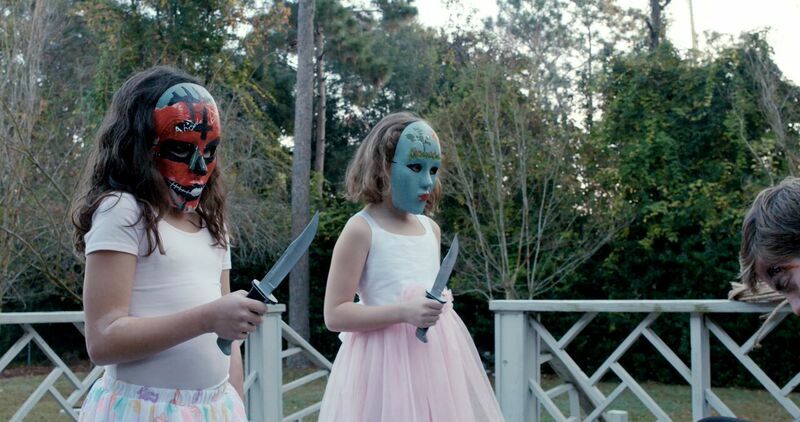 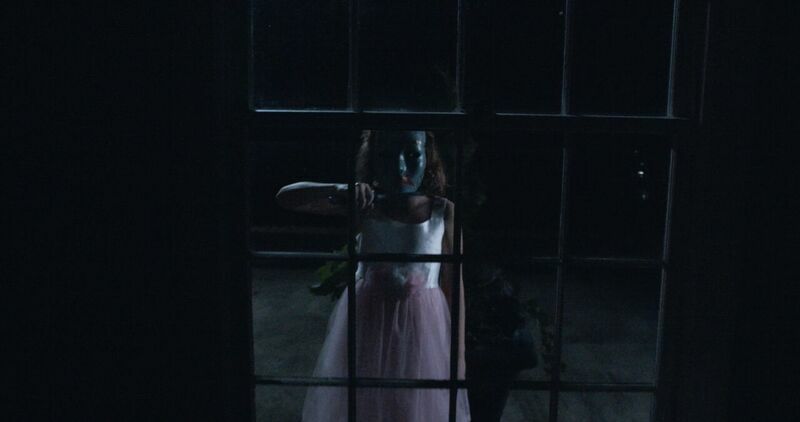 The fearsome frontline is set between Albert and Rose Poe and their two daughters in the supernatural frightfest, premiering on VOD March 6 from Uncork’d Entertainment. Co-starring Reid Doyle (“Six”) and Devin McGee (“One Tree Hill”, Max Steel), and featuring the stunning topography of Wilmington, North Carolina (The Conjuring), The Terrible Two run amok 3/6 on VOD.